The recent crash in Bitcoin price has forced many with shaky hands to sell their investments. In contrast to the past week’s market news, the tech billionaire Tim Draper has adopted an even more bullish stance amongst the devastation felt by many. Smart investors don’t sell when the market is down, they buy more. 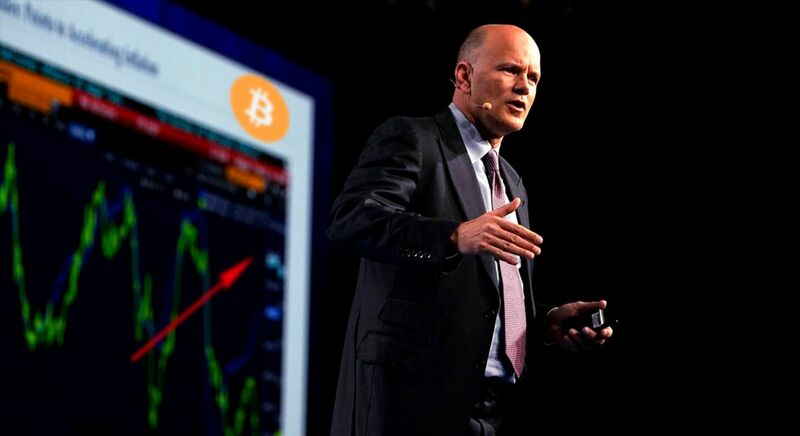 He stands by his prediction that the global economy will inevitably switch to cryptocurrency. Draper is confident that the world will experience 2/3rds of all financial transactions in the form of cryptocurrency. He outlined his reasons for his opinions during the World Crypto Con in Las Vegas. Cryptocurrency is going to be more popular than fiat currency because of the ease of use for many people. There are no barriers to entry, no regulation, and no political boundaries. He points to smaller countries rapidly accepting cryptocurrency faster than more established ones. The South African central bank recently tested Bitcoin for transactions. Draper continued his predictions pointing to his belief that user experience will continue to improve. As it does, it’s only a matter of time until everyday consumers enjoy the benefits of low transaction speeds and fast transaction times. "I tend to move my dollars into bitcoin, because I think, well, why would I want this currency that's tied to some political force when I have a currency that is going to be frictionless and global? I would much rather have a global currency than one that is sort of tied to a political force," Draper said in the Forbes interview. He continued on this train of thought when he compared the cryptocurrency market to similar patterns found in tech companies during the creation of the internet. To Draper, he sees cryptocurrency in the throes of different waves. Sometimes it grows, other times it crashes, but it will continue to flow forward. 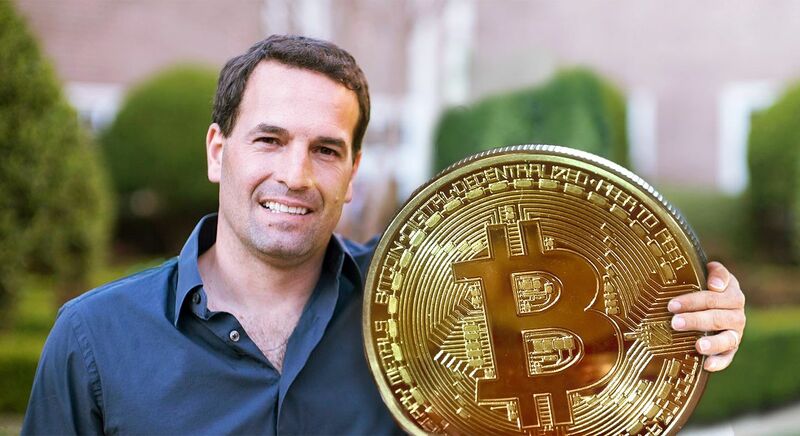 Draper’s long-term goal and strategy became evident when he brought up his dream of launching a bitcoin venture fund. 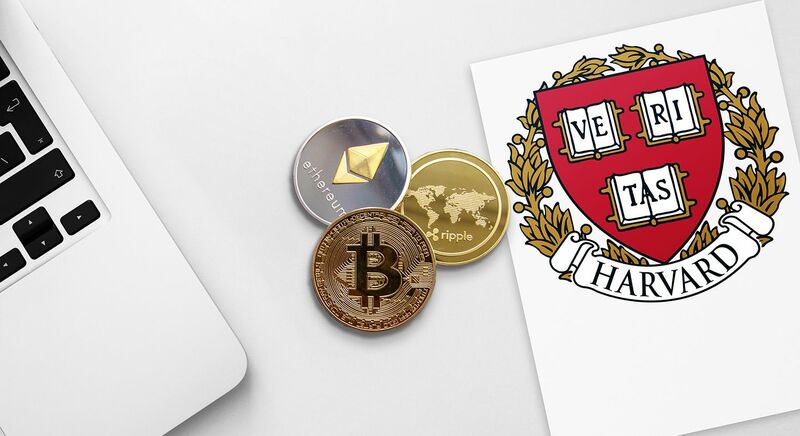 Ultimately, he wants to buy companies and sell them, taking advantage of the crypto-benefits which automate accounting expenses by using Bitcoin instead of banks. It’s self-evident that the whales of cryptocurrency are situating themselves in positions of power during the crash. As panic sets in and Bitcoin is liquidated, believers like Tim Draper will continue to acquire Bitcoin. Smart investors don’t sell when the market is down, they buy more. Learn about investment strategies and underlying technology at Cryptomaniaks.com.